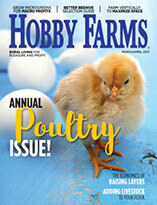 Ready to take that holiday portrait of your favorite hen or rooster? Follow these basic steps to help you capture your feathered models at their best. I commonly answer questions about keeping chickens, ducks and other poultry, but these two left me stumped. So I asked an expert. 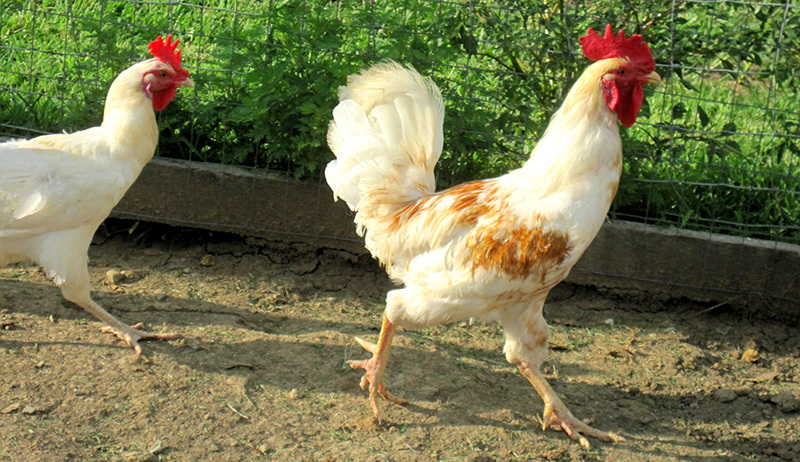 A chicken’s beak is vital to food access, establishing social status, mating and preening. If it gets overgrown, here’s how to trim it so that it’s useable. 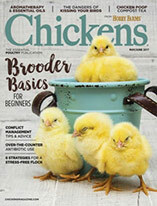 Sitcom headaches and hilarity ensue when a lovely lady tries to bring up several very lovely eggs—and sets off a chain reaction of broody behavior among hens. Eggs can turn bad for many reasons. Here’s how to recognize—and prevent—the conditions that cause these odiferous ovals before it’s too late. Do you wonder whether your breakfast egg could have developed into a chick? 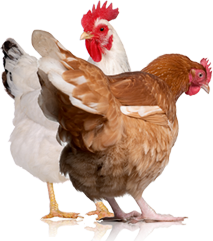 Here are ways to distinguish between fertilized and non-fertilized eggs.